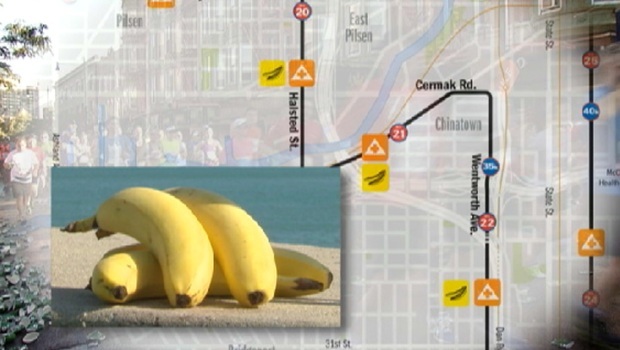 Michigan resident Melissa White is no stranger to Chicago road races. 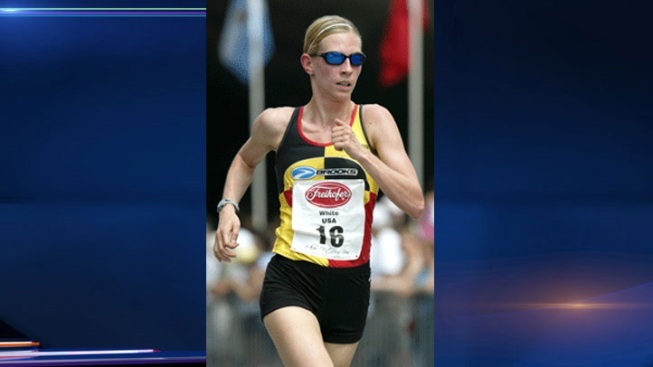 The 32-year-old runner first participated in the Chicago Marathon in 2006 and was the second female finisher in the Shamrock Shuffle 8k in 2013. Her 2:32:37 personal best is the 10th-best in the field, but was clocked five years ago. With several half-marathons and other road races under her belt, White could be among the first American women to cross the finish line. Matthew Pahnke From Gatorade explains which products will be available on the course on race day and stresses the importance of training with those products during your training runs.